Rare opportunity to own a premium .33 acre lot backing to open space in desirable South Pointe! Fantastic location w/access to the trail system from your backyard gate. This beautiful 2 story home offers an open floor plan w/vaulted ceilings & large windows allowing an abundance of natural light to flow throughout. The main level features a master suite w/a luxurious 5-pc bath, a family room w/cozy gas fireplace providing a perfect space for relaxing, connecting to an open concept eat-in kitchen, dining, study w/double doors & laundry. The upper level boasts a large loft, 2 secondary beds & a full bath. A full finished basement provides added living space w/a large rec room, 2 add'l non-conforming bedrooms, a bath & ample amount of storage space. Enjoy CO evenings in the spacious, serene backyard. 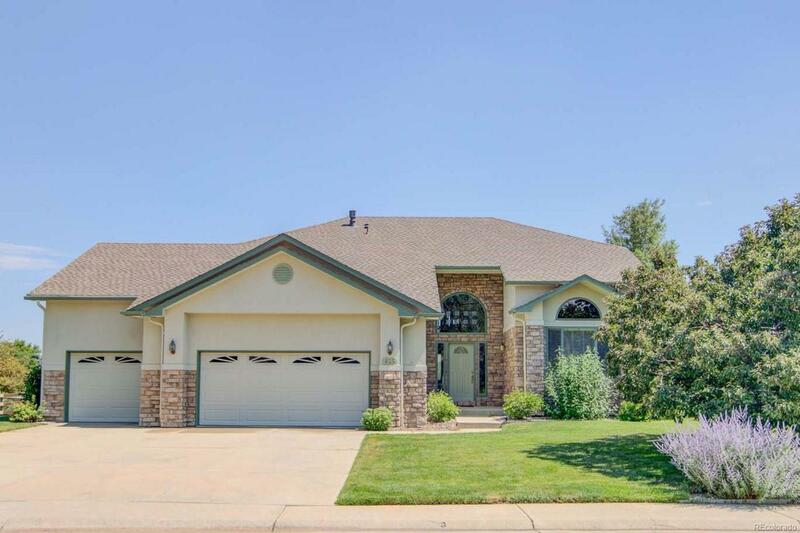 Located in the coveted Boulder County School District with wonderful South Pointe amenities incl a community pool, tennis courts, neighborhood park & miles of trails!